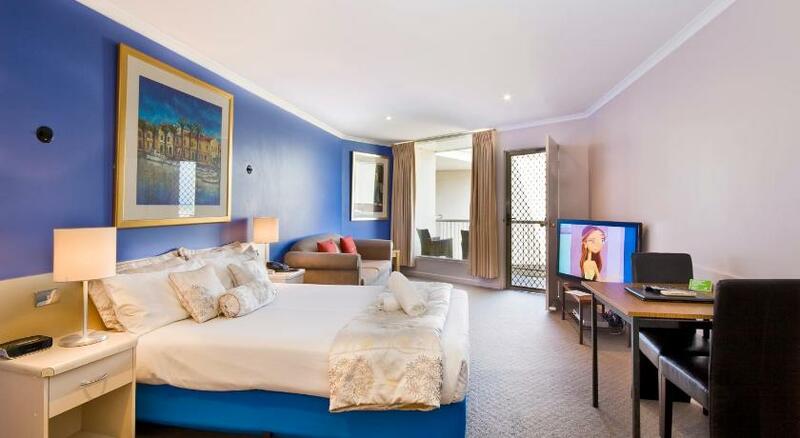 The Sandridge Motel is in the heart of the center of Lorne, directly across the road from the beach. Most rooms have a private balcony and rooms with ocean views are available. 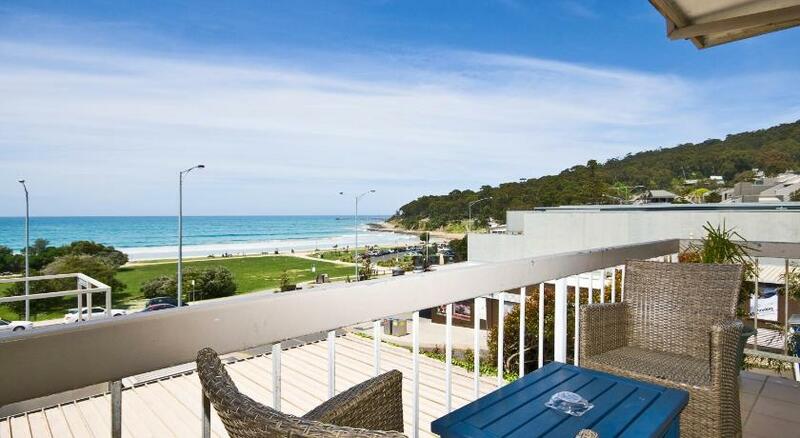 Featuring 180-degree views of Lorne Pier to Aireys Inlet, the Sandridge Motel Lorne is located at the gateway to the Great Ocean Road. Erskine Falls are just 5 miles away. Each room includes a kitchenette, a DVD player, air conditioning and heating. Some rooms have an iPod/iPhone docking station. Guest laundry facilities, Wi-Fi access and free parking are available.